Last night was a perfect night for some good and melodious music performed by songwriter de luxe Sam Outlaw and his band. And before him, Michaela Anne, who also plays in his band, plus the Norwegian band Lucky Lips gave us each a taste of their music. Norway have several accomplished artists in the Americana style. Claudia Scott, Lucky Lips, Darling West, Knut Reiersrud, Steinar Albrigtsen are but some of the best ones. One of the Norwegian Americana artists, Tove Bøygard has been almost there for several years, but with her latest album, she has taken the final step up to the same level as the before mentioned artists. Last night she held a release concert for Blåe Drag at Herr Nilsen in Oslo. One of my music traditions when in Austin, is the Wednesdays when both Jon Dee Graham and James McMurtry with The Heartless Bastards play the Continental Club. Also the Tuesdays when James McMurtry plays solo at the Continental Gallery. 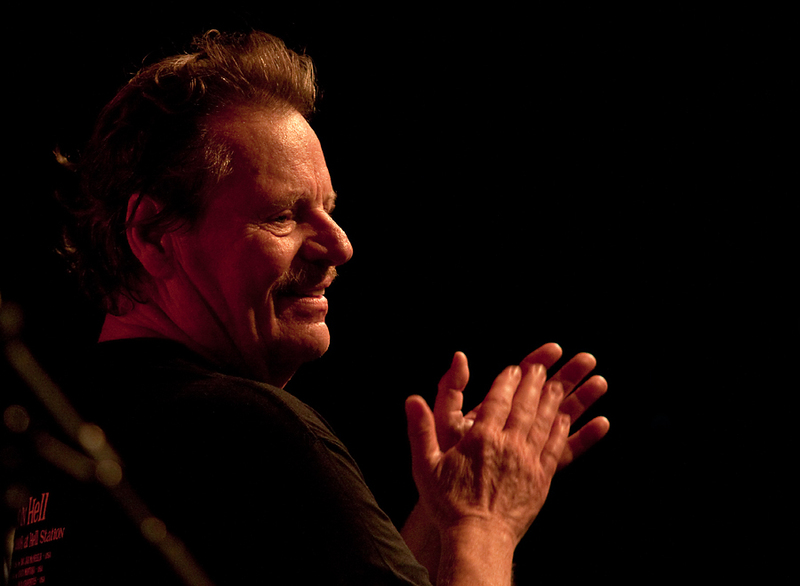 Last night he played at Buckleys Roots & Blues Joint in Oslo with his band, and it was almost like being back in Austin. 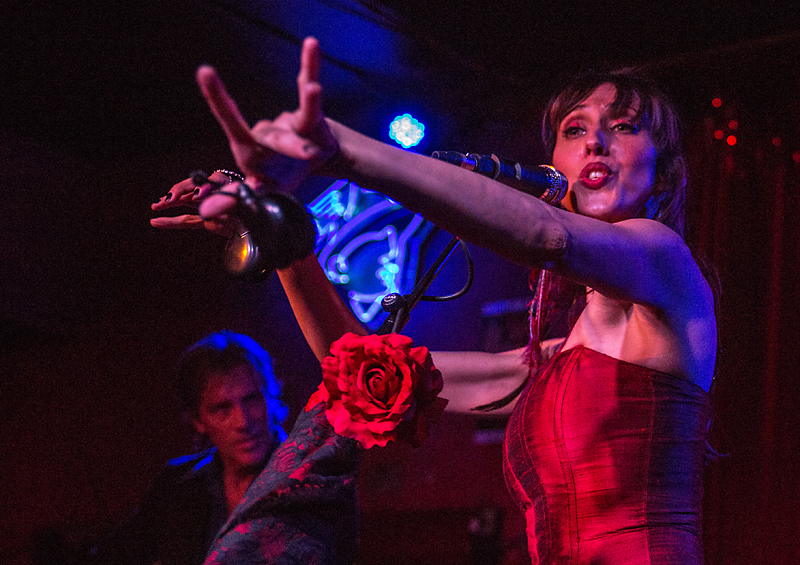 I have been fascinated by Patricia Vonne for a long time, since the first time I first saw her during SXSW in Austin in 2002. In 2006 she played at Bergen Fest, and I also saw her again in Austin three years ago. 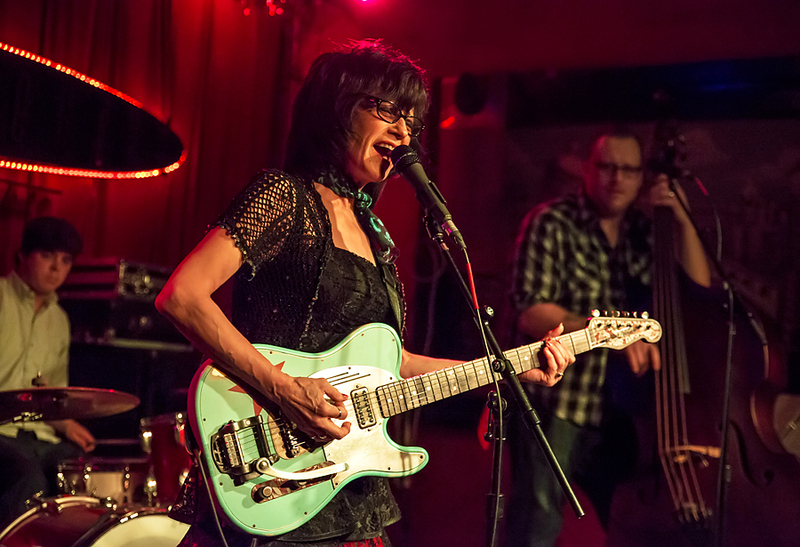 Last night she played at the Continental Club for an enthusiastic audience, and her show was tighter and better than ever. Few of us have got the honor of getting our own day. Rosie Flores is one of those few, and August 31st is official Rosie Flores Day in Austin, Texas. From yesterday and all of next week the town is filled up with SXSW attendees, and it is a great tradition to start it all at the Continental Club the night we get in, and last night Rosie Flores was the main attraction there. Claudia Scott is born in Newcastle, but moved to Norway with her family when she was a child. Her father, Clive Scott, started Norway’s first country band, The Skywegians in the late 60’s, and Claudia performed with the band from when she was 10 years old. Yesterday she played a release concert for her newest CD, Follow The Lines, and she has come a long way musically since her recording debut in 1970. 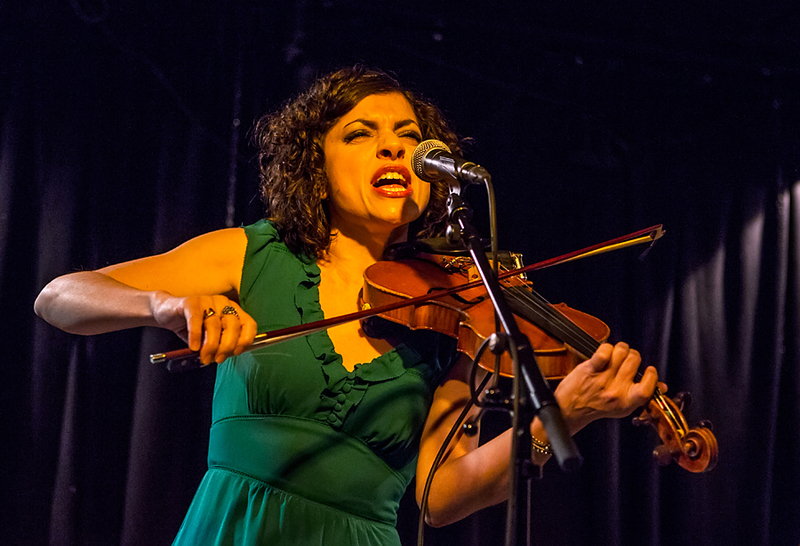 Carrie Rodriguez is one of the most exciting Americana artists these days, having won numerous awards and also having played with who’s who in the Americana music world. She has been active as an artist and musician since 2001, but has played the violin from when she was 5 years old. 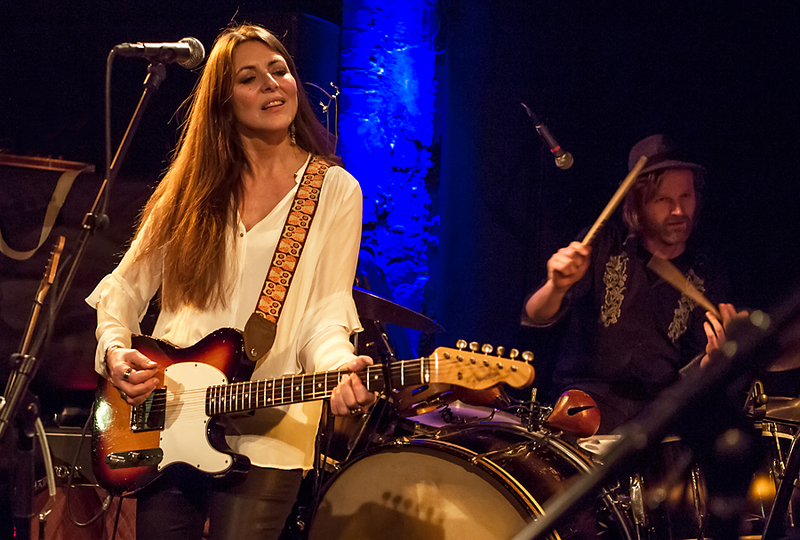 Tonight she visited Buckley’s in Oslo on her European tour. 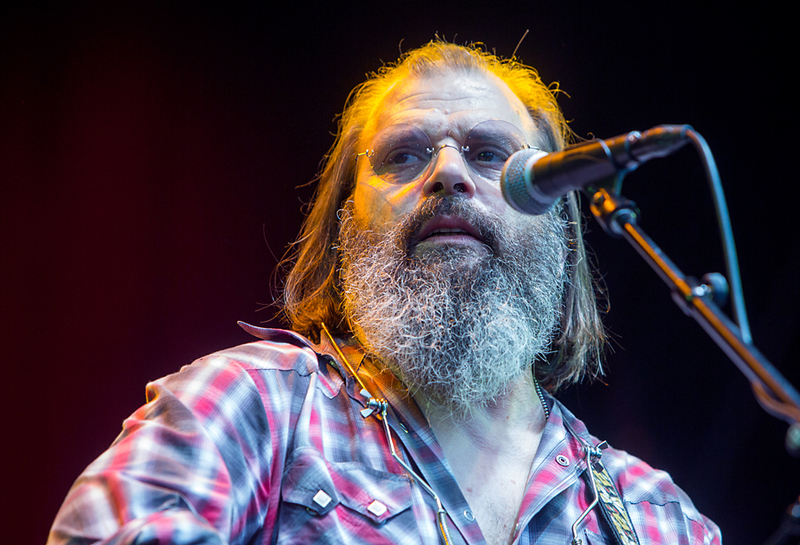 Steve Earle has had a long and sometimes bumpy career, but he has made more than twenty good CDs since his debut in 1986, and there is nothing that indicates that he will stop releasing new, good CDs in the future. Wednesday night he played a concert in Oslo and Thursday he played at Bergen Fest where I saw him. 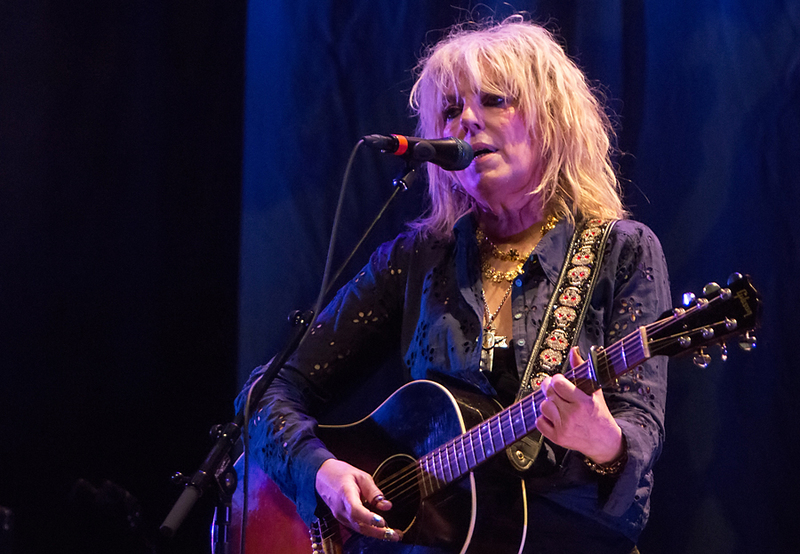 Lucinda WIlliams is one of the best songwriters in the Americana – country landscape for the last 20 years. She has won three Grammys and has been nominated for 12 more. Her commercial break through came as late as 1998 with Car Wheels On A Gravel Road. From that CD she has been up there as one of the leading female artists in the the landscape between country, rock and Americana.